On September 7, 2018, the Dallas Police Department obtained an arrest warrant for Jeremy Lamont Warren, a 19-year-old Black male, for the murder of Nequacia Jacobs that occurred at 5710 Highland Hills Drive on February 24, 2018. Jeremy Warren was already in the custody of the Dallas County Sheriff for unrelated charges and his bail has been set at $150,000. Detectives believe they have recovered the suspect vehicle involved in this offense. Detectives are still seeking the public’s assistance in identifying and locating the suspect seen in this surveillance video. 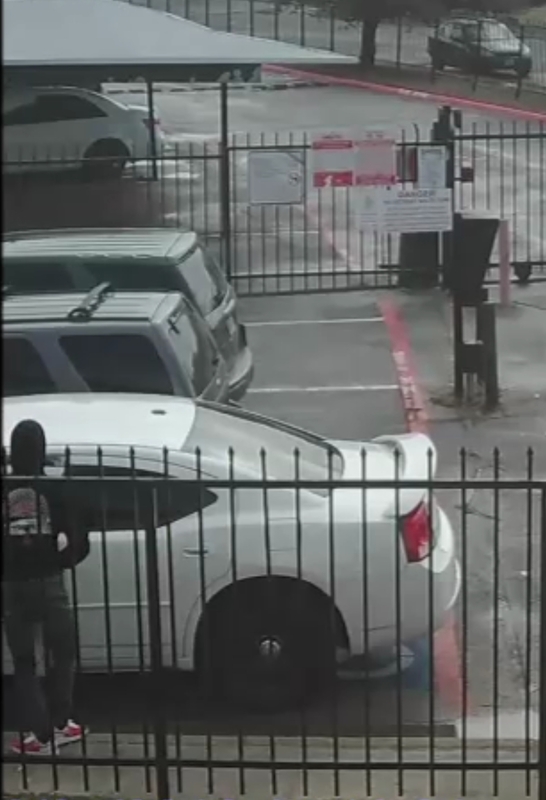 Anyone with information regarding this murder and the identity of the suspect is encouraged to contact Homicide Detective Isom, #9272, at 214-671-3701 or email at andrea.isom@dpd.ci.dallas.tx.us. Please refer to report #039964-2018. 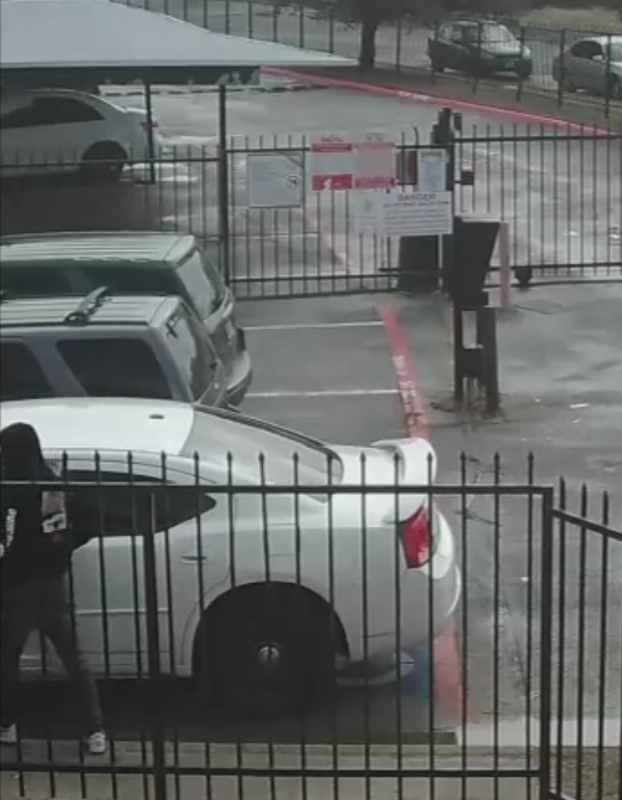 On February 24, 2018, at approximately 2:15 p.m., Dallas police responded to a shooting call at 5710 Highland Hills Drive. The victim, Nequacia Jacobs, a Black female 18-years-old, was shot and transported to an area hospital where she died from her injuries. A second juvenile victim was also shot and taken to an area hospital with none life-threatening injuries. 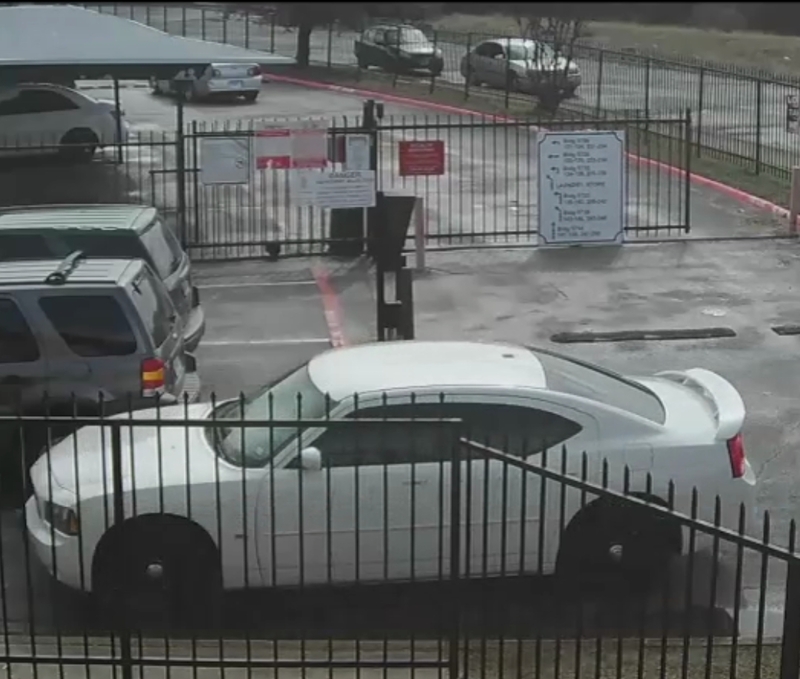 The suspect arrived in the pictured white Dodge Charger with tinted windows and white rear spoiler. The vehicle is believed to be between a 2005 and 2010 model with stock black wheels. The suspect is described as a black male wearing a dark color hoodie with a distinct logo on the back and writing on the left sleeve. 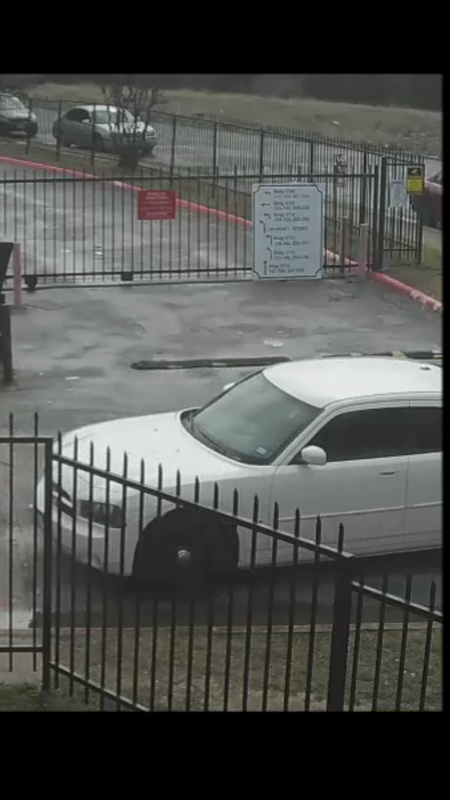 Anyone with information regarding this murder and the identity of the suspect is encouraged to contact Homicide Detective Isom, #9272, at 214-671-3701 or email at andrea.isom@dpd.ci.dallas.tx.us. Please refer to report #039964-2018.